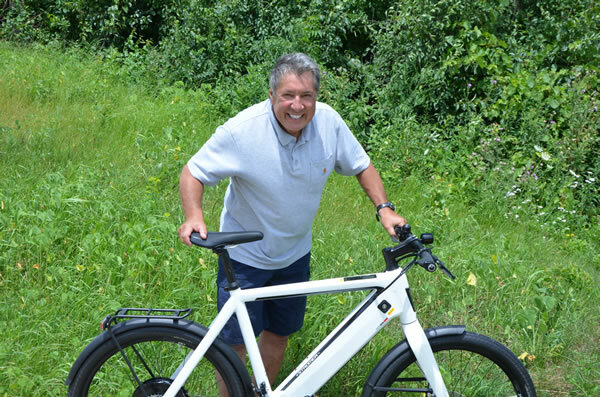 Lenny Mattioli opened Crazy Lenny’s E-Bikes in March of 2013 with 70 e-bikes and three brands. Today the store offers 240 different models in 17 brands and has shipped to customers in all 50 states. 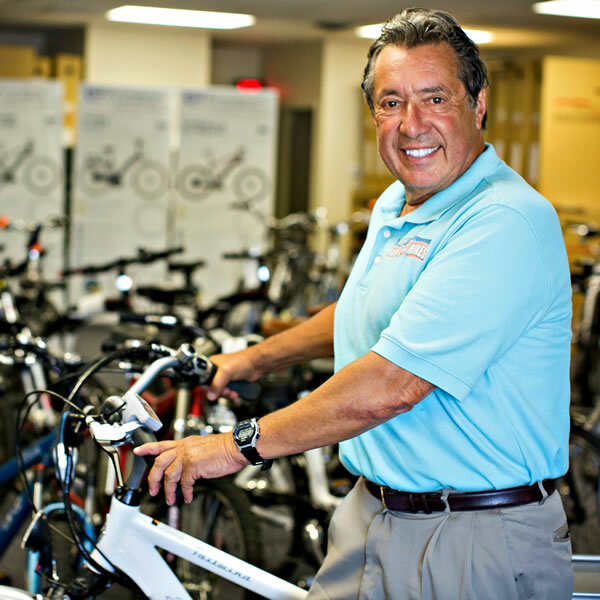 The store was honored to receive the 2015 Dealer of the Year by Easy Motion Electric Bikes. Lenny’s number one priority is the customer and their experience in the store. Lenny himself is an e-bike enthusiast and rides one daily. 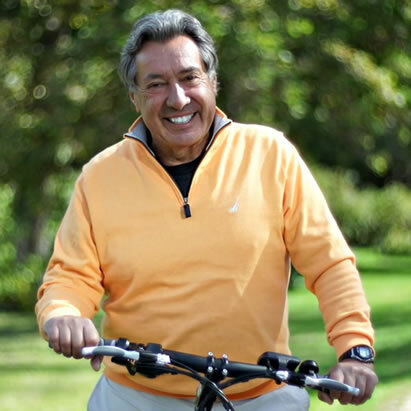 Mattioli, who built American TV & Appliance into a retailing phenomenon with his wild promotions and even more unforgettable commercials went into retirement after a successful career, but at age 70 came out of retirement to open his e-bike store.